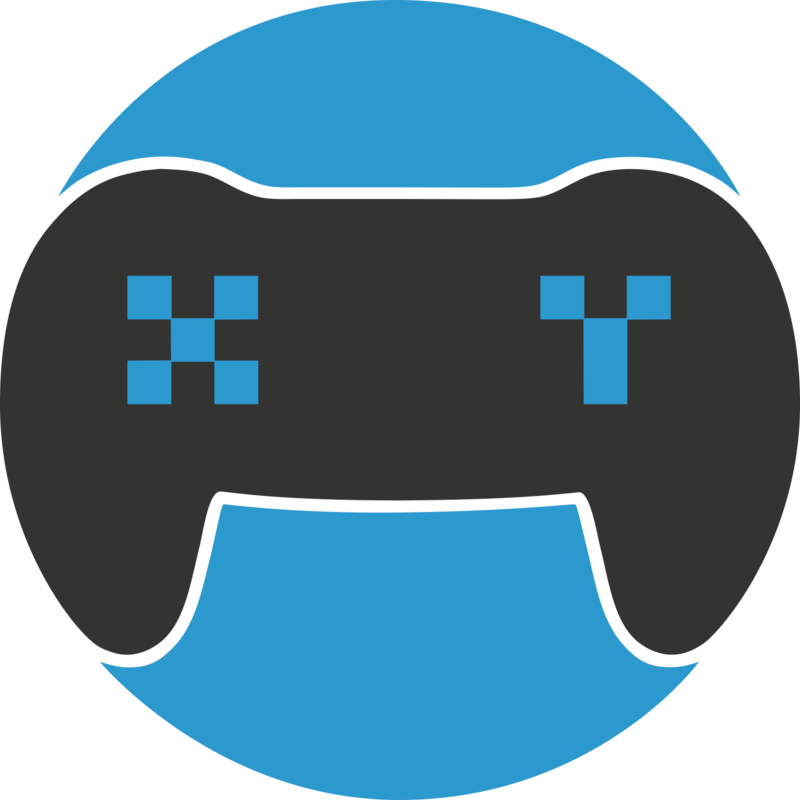 XY Gaming automatically receives and tracks your personal in-game statistics to create scores based on your ranked matchmaking results. Each statistic from a players match can create a unique individual score based on a user's Kills, Deaths, Assist, Damage and more to be placed into leaderboards. A user can play an unlimited amount of online matches during the duration of the tournament they have participated in, the best three matches from that list will create their score based on their best averages across those three games. Each time a user has beaten their previous best scoreline it will automatically update their current overall score total in the tournament.